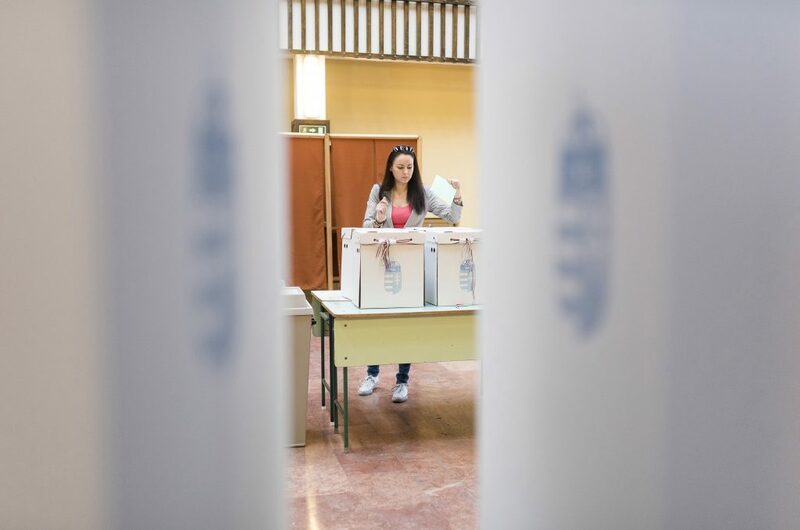 The National Election Office (NVB) has informed the citizens concerned that they may apply to register in Hungary by May 10. 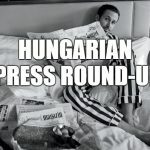 In Hungary, elections can only be held on Sunday, so the EP vote is expected to be held on May 26. 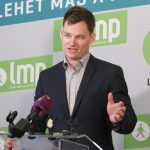 EU citizens in Hungary have been informed in English, German and French that if they want to vote for a Hungarian party list, they may register in person or by letter at their local electoral office. The application can also be submitted online at www.valasztas.hu.